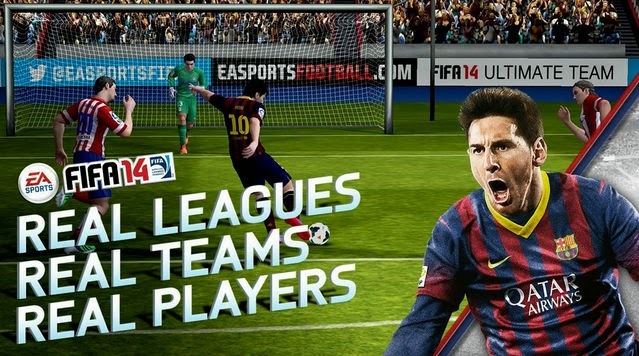 The long awaited FIFA 14 update is here, featuring many improvements and additions. 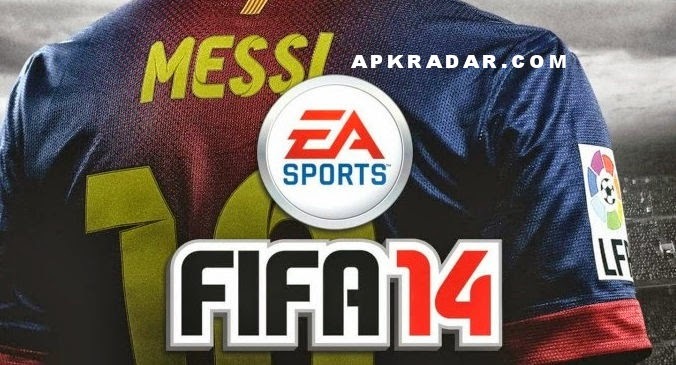 Download FIFA 14 by EA SPORTS 1.3.3 Full Unlocked mod apk and be the champion! Calling all FIFA footballers! 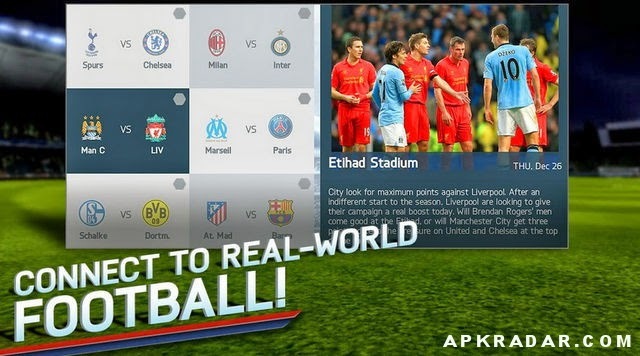 Now you can create your Ultimate Team and play anonymously – no Origin login required. We’ve also made it easier to brag and share your most epic plays on Facebook. Also, to make the world's favorite sport even MORE international, FIFA 14 now has Turkish language support. UPDATE: Download earlier versions v1.2.9 or v1.3.2 or follow instructions below for the latest versions. 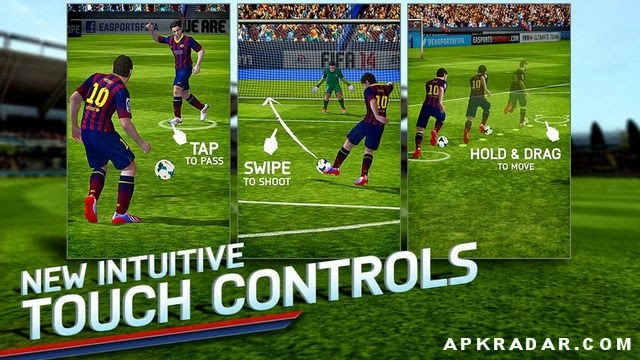 Download The game (Apk v1.3.6 , Sd Data) or free from Google Play, and continue below. 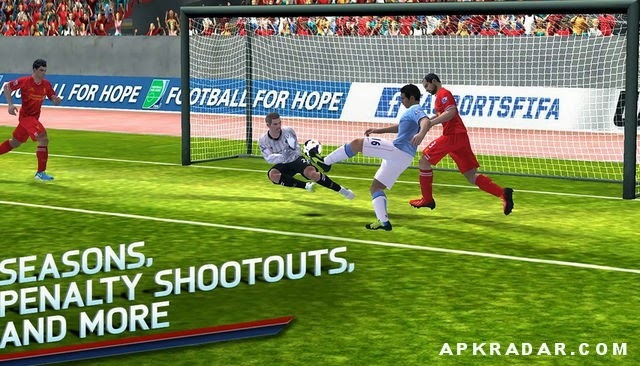 Open freedom, just be patient for the first time use until it's done, find fifa14 inside the freedom app and open it, once the game is open click on unlock purchase and it will give an error (it's ok). Exit fifa14 and also freedom (press menu then click on stop). Open fifa14 in normal mode then click on restore purchase. And it's done! Change your timezone to Moscw (+4) OR change phone language to russian and start the app in airplane mode, once it has loaded you can turn data back on and it won't display that it's unavailable in your country. did you follow the photo instructions below download links?! try the new mod apk by proper, if it doesnt work try the 'freedom app' trick it'll definitely work!